Wolverine Power Cooperative (Wolverine) and the International Brotherhood of Electrical Workers Local 876 (IBEW 876) have reached an agreement to continue utility worker apprentice training in the state of Michigan. 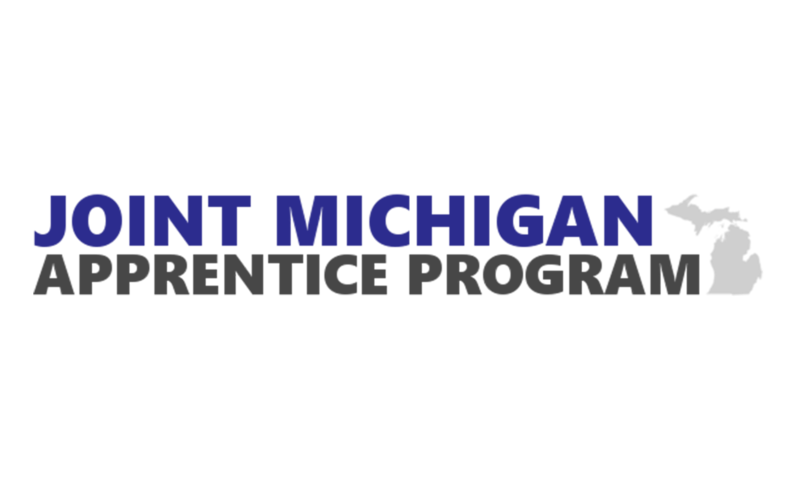 The agreement marks a transition from the current Joint Apprenticeship and Training Program to the new Joint Michigan Apprentice Program (JMAP). The JMAP will be a U.S. Department of Labor-certified program committed to producing safe, high-quality journeymen through exceptional, state-of-the-art apprenticeship training. The program features smaller, segmented training labs and field instruction performed at a single location in northern Lower Michigan. All apprentices currently enrolled can transition to JMAP, remain on their current pace, and continue on-the-job learning from experienced journeymen. For classroom, lab, and field training, Wolverine is partnering with Northwest Lineman College (NLC), an industry-leading educational institution that provides pre-apprentice, apprentice, and journey-level training for hundreds of companies throughout the United States and internationally. Graduates of NLC are highly regarded in the power delivery industry. Fall enrollment for JMAP begins in July. For more information regarding enrollment or utility participation in the program, please visit www.michiganapprentices.com.